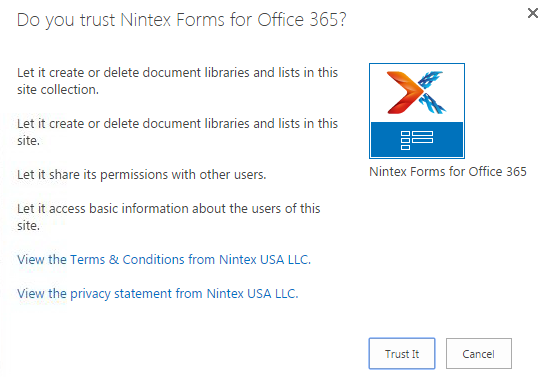 Welcome to an article on how to install Nintex forms on SharePoint 2013 and Office 365. It’s important we know how we can install Nintex forms on our site so we don’t have to reach the infrastructure team when people need it. Let’s see how we can do it. Click on the Settings Gear on the right corner of your site. Click on ‘Add an app’. You will be directed to apps page. 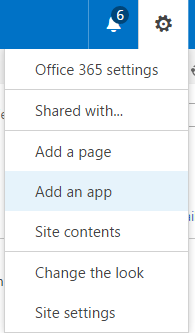 Click on SharePoint Store which you will find on left side of your site. 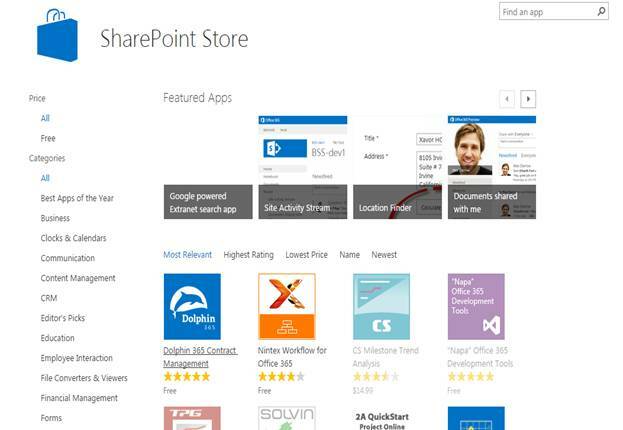 Welcome to the SharePoint Store. 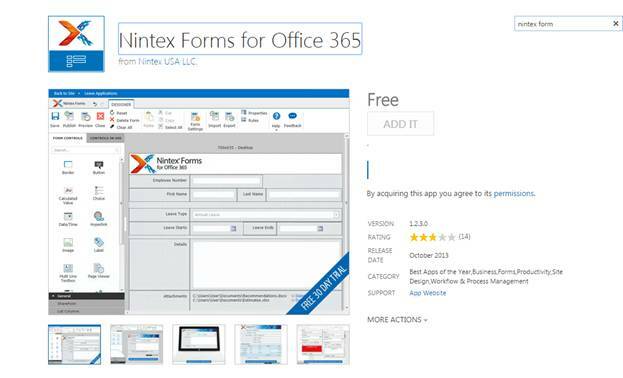 Choose the app “Nintex Forms for Office 365” and click on it. It’s a free app, click on ADD IT. You will come to the trust page, click on Trust It. Once you add, It will show up on your Site Contents. Go to your respective list and find it on the ribbon as per the screen below. 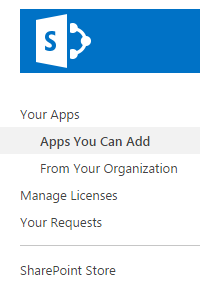 Here we saw today, how to install Nintex Forms on SharePoint 2013 and Office 365. Keep reading and keep learning.